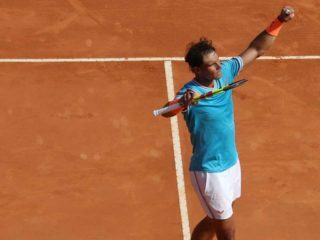 Spain’s Rafael Nadal maintained his comfortable lead in the latest ATP tennis rankings released on Monday ahead of second-placed Roger Federer and Novak Djokovic in third place. Only one change affected the top 10 with Kevin Anderson of South Africa moving from ninth to eighth place while the biggest winner of the week was Georgia’s giant-killer Nikoloz Basilashvili. 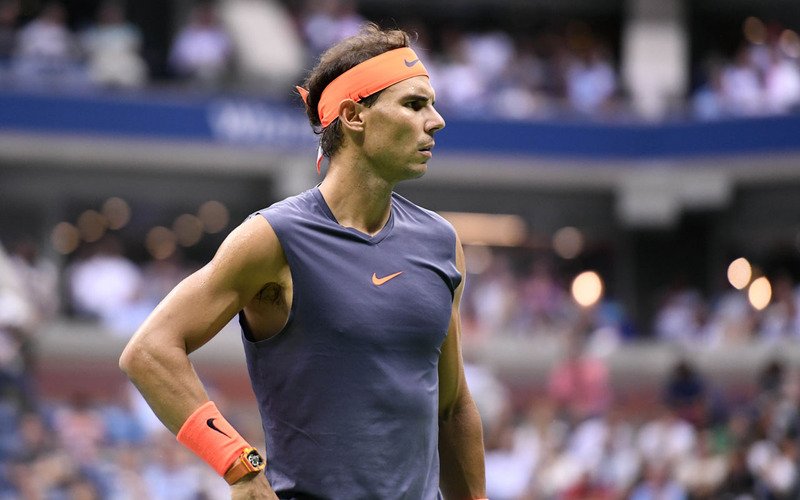 The unseeded Georgian rose 11 places to 23rd in the rankings after beating world number four Juan Martin Del Potro in a shock China Open win.